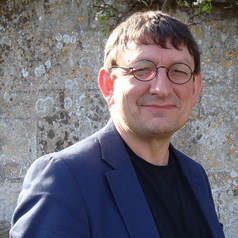 Tony Perry is Professor of Mammalian Molecular Embryology at the University of Bath. His work is centred on the establishment of totipotency in mammals. It identified the long-sought principle cytostatic factor and his laboratory continues to study formative processes in early embryogenesis. Professor Perry is interested in developing mammalian genome manipulation and promoting its constructive implementation.